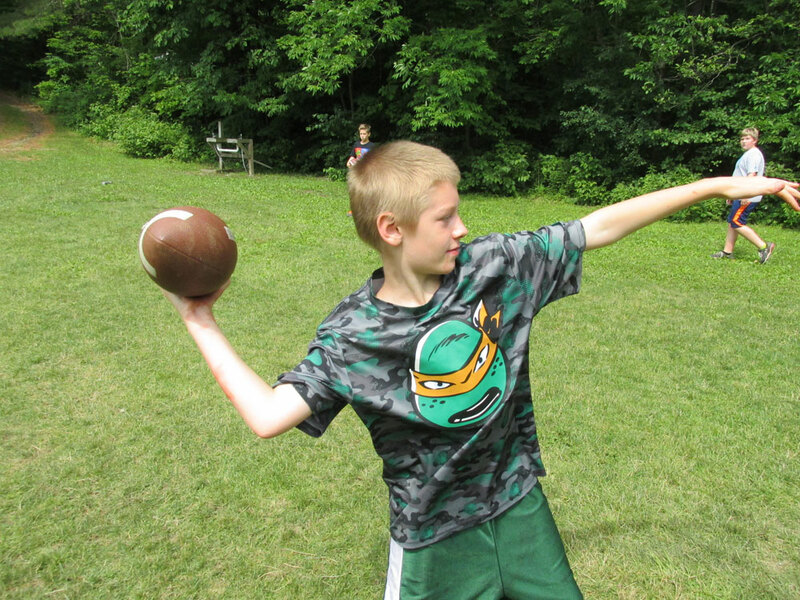 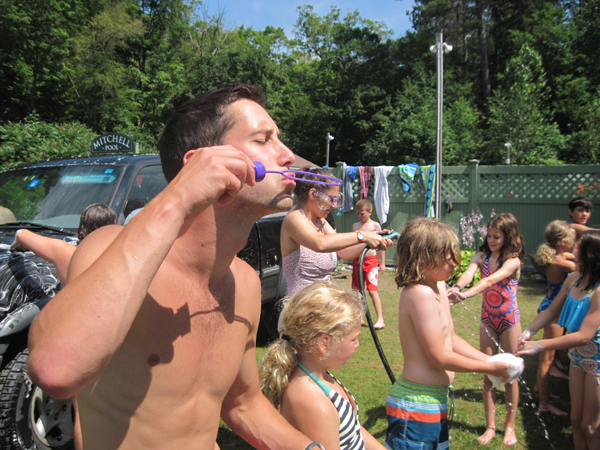 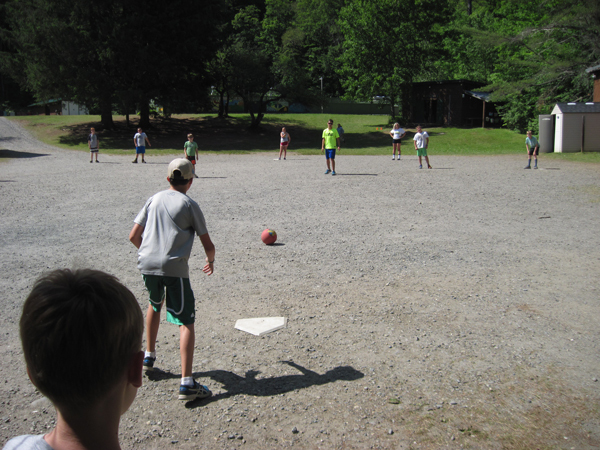 A class where the campers choose what we do! 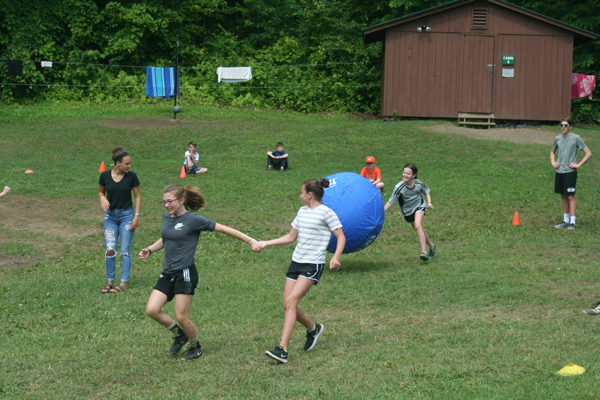 Popular games include Capture the Flag, SPUD, Hide’n’Seek, Kickball, T-ball, Frolf (Frisbee Golf), Dodgeball, Drip Drip Drench, and Water Limbo. 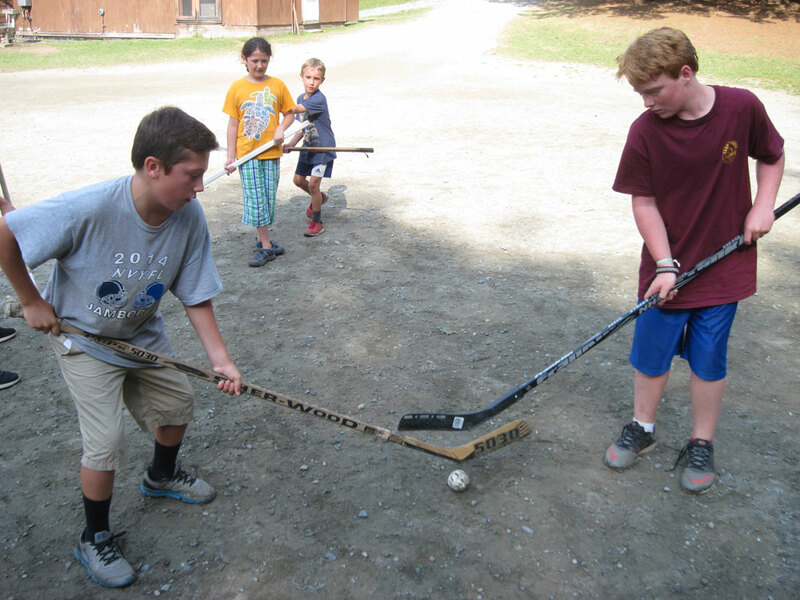 Campers can also introduce us to other group games!